I did a wine tasting recently on the Finger Lakes Railway train. There were about 80 people total. 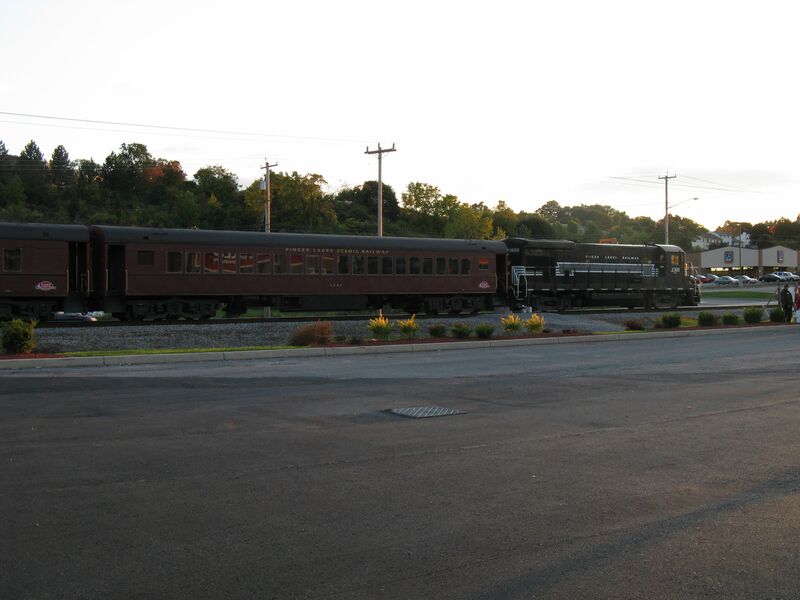 We left from the parking lot in front of Home Depot in Camillus and ended up 2 hours later at the North end of Cayuga Lake. The colors, weather and scenery were gorgeous of course. 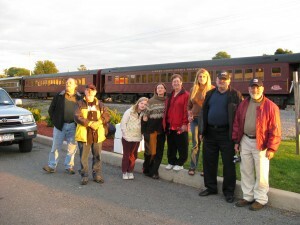 Find out how you can go on an excursion at http://fingerlakesscenicrailway.com/. One of my friends mentioned recently how all my different jobs end up being fun. I’m telling you, just find something you love doing and figure out a way to turn it into money. More on that another time.